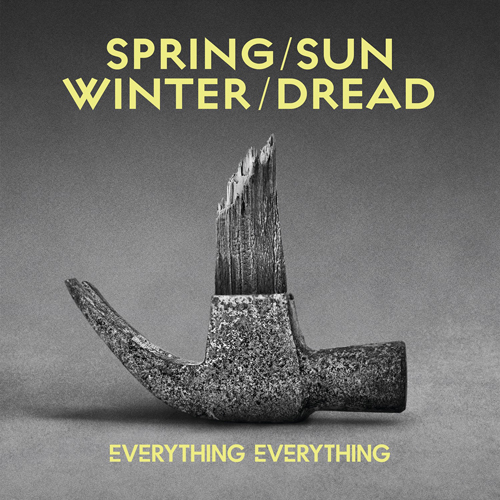 2015 has been a good year for Everything Everything, they received some of the best reviews of their career for latest album Get To Heaven and played two shows at Glastonbury. The band will be playing a host of festivals later this year including Reading and Leeds Festival aswell as Festival No 6, before embarking on their biggest tour yet. You can find out more details on their live dates on everything-everything.co.uk. "Spring / Sun / Winter / Dread" is the third single to be taken from Get To Heaven and you can hear it below; Get To Heaven is out now on iTunes, Google Play and Spotify.